The 2018 Jeep Grand Cherokee adds upscale styling and comfort features including a bright chrome grille and door handles, premium heated front and rear seats and a heated steering wheel, power lift-gate, remote vehicle start, and more. With an 8-Speed automatic transmission and 3.6L V6 engine, the Jeep Grand Cherokee is easy to drive and is backed up by impressive power and off-road capability. The classic seven-slot grille stands as a visual signature of one of the most iconic and beloved automobile brands in history. Grand Cherokee has been instantly recognized throughout the world thanks to its breathtaking beauty and superior capability. 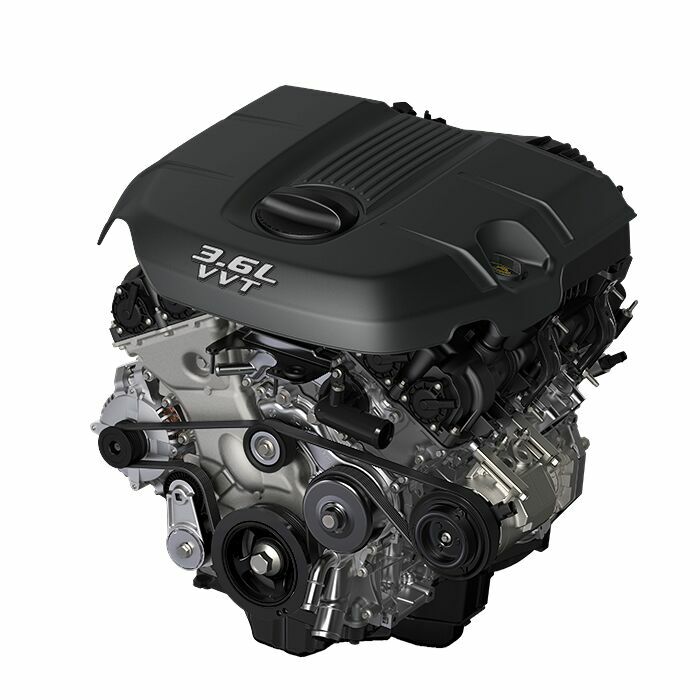 The 3.6L Pentastar® V6 engine has up to 295 hp and 260 lb-ft of torque. The engine features Variable Valve Timing and Engine Stop/Start (ESS) Technology for a powerful and responsive driving experience. The 3.6L Pentastar® engine and eight-speed automatic transmission can get up to 19 city / 26 highway mpg and tow up to 6,200 pounds. 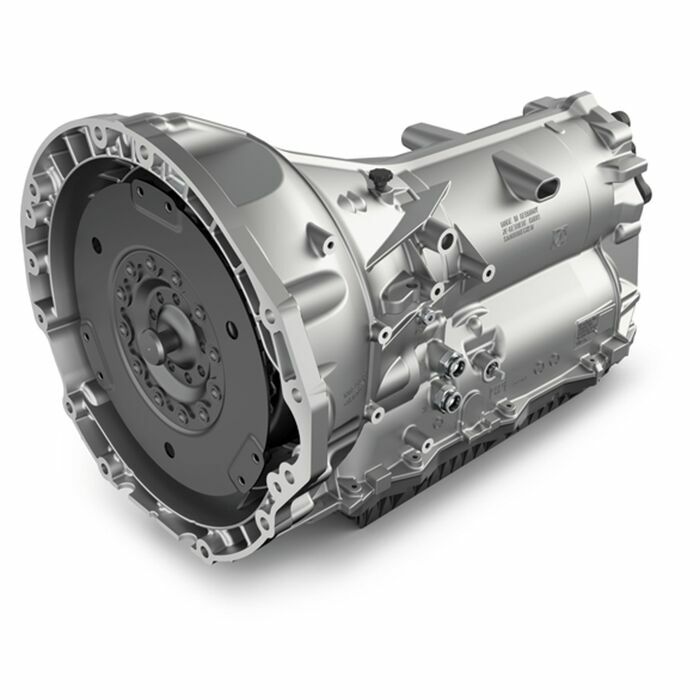 8-Speed Automatic Transmission. The 850RE eight-speed automatic transmission automatically changes gears as the vehicle moves so you don’t have to shift gears manually.